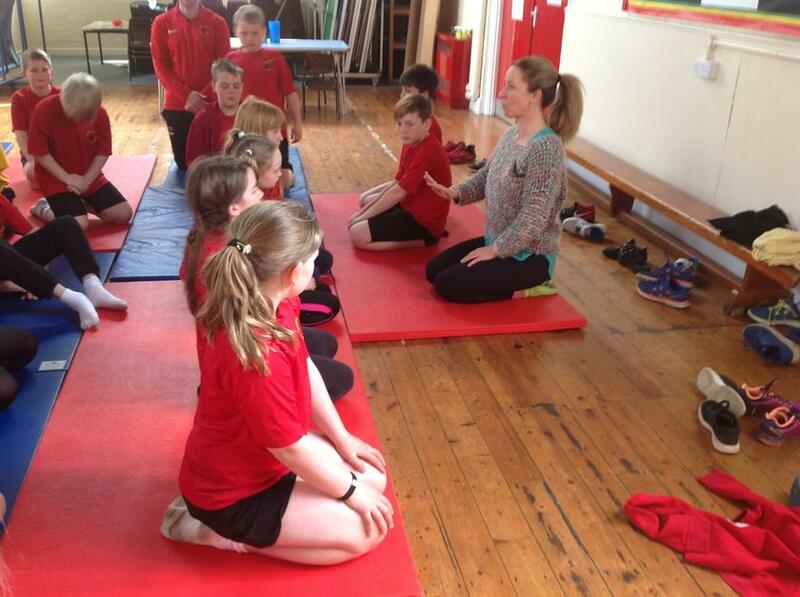 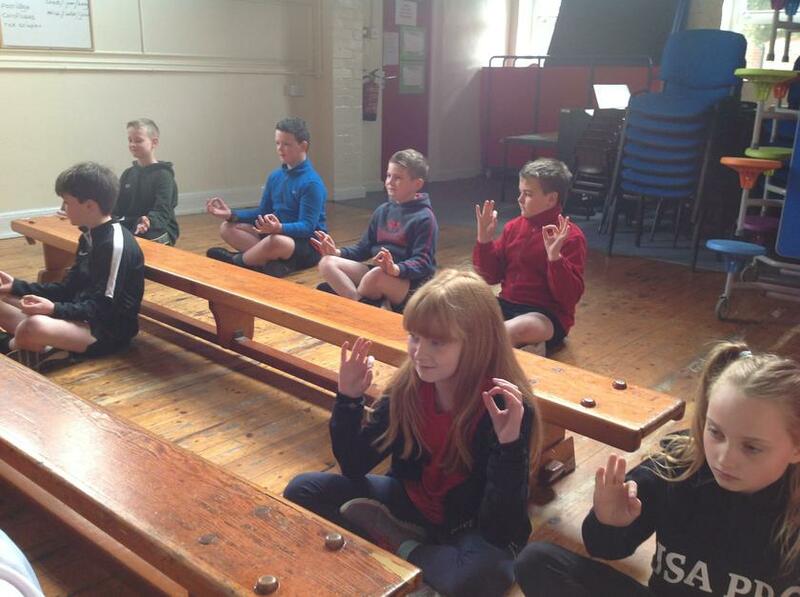 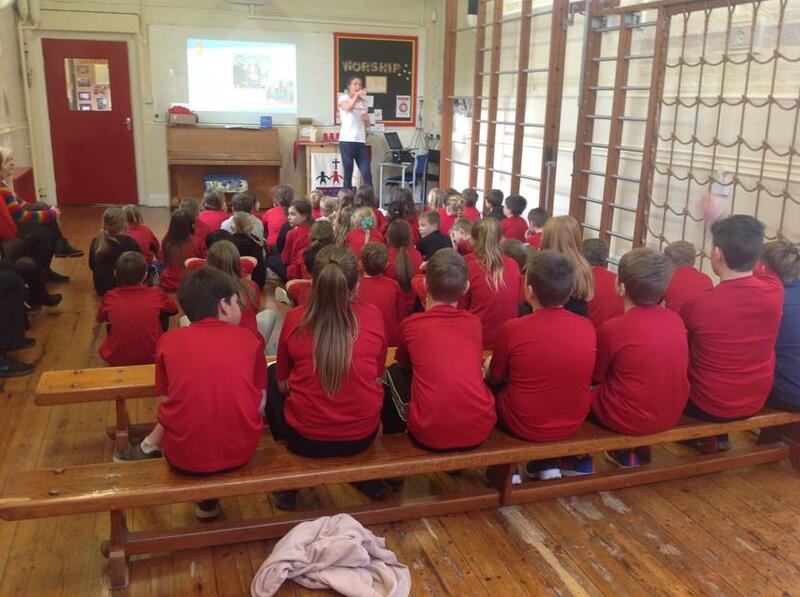 Our second whole school wellbeing day, took place on Tuesday. 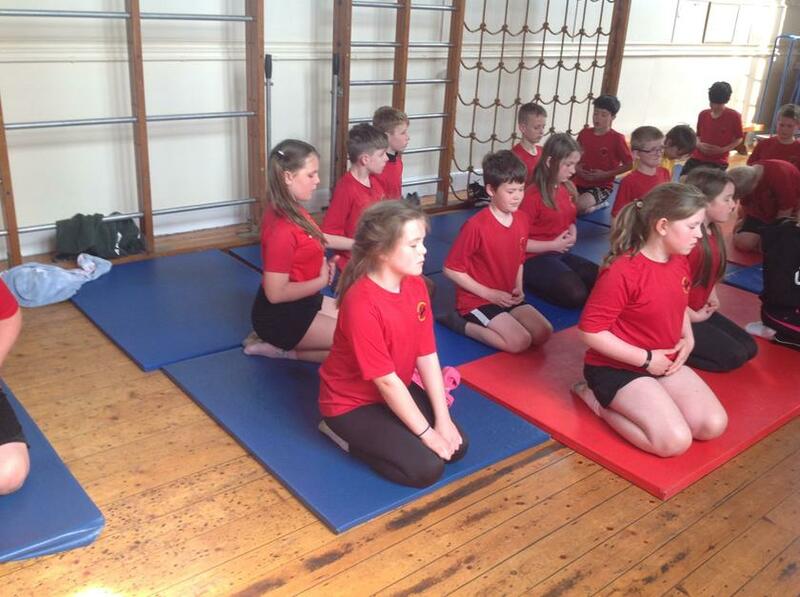 The day was centred around mindfulness and meditation (meditation being a practise of mindfulness). 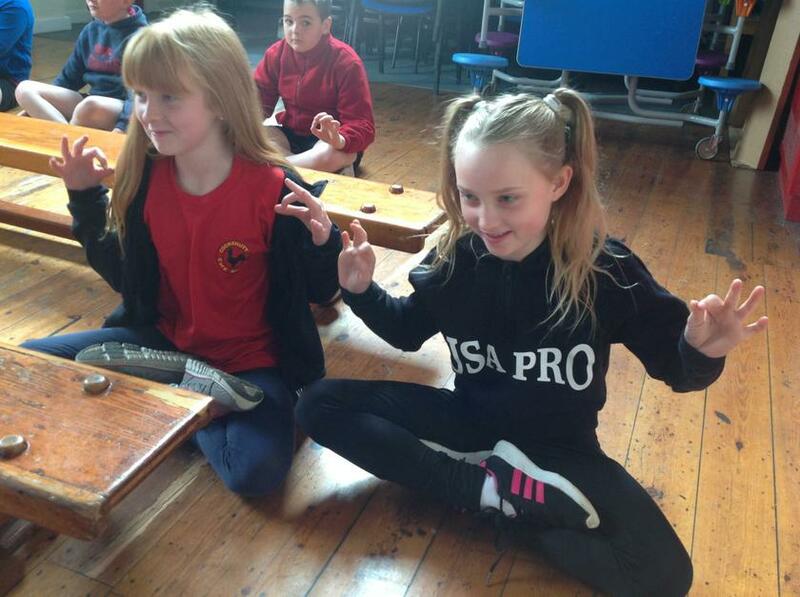 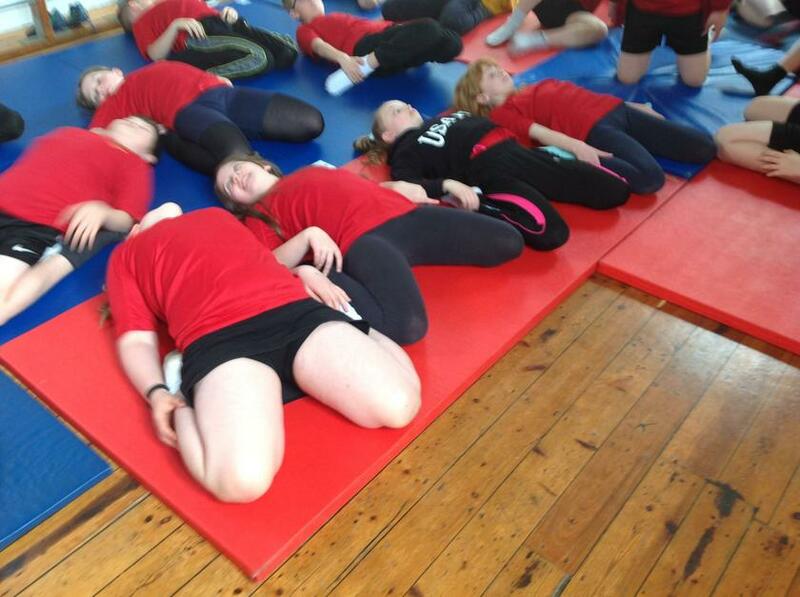 The children (and adults) were able to take part in different breathing techniques and ways in which we can relax. 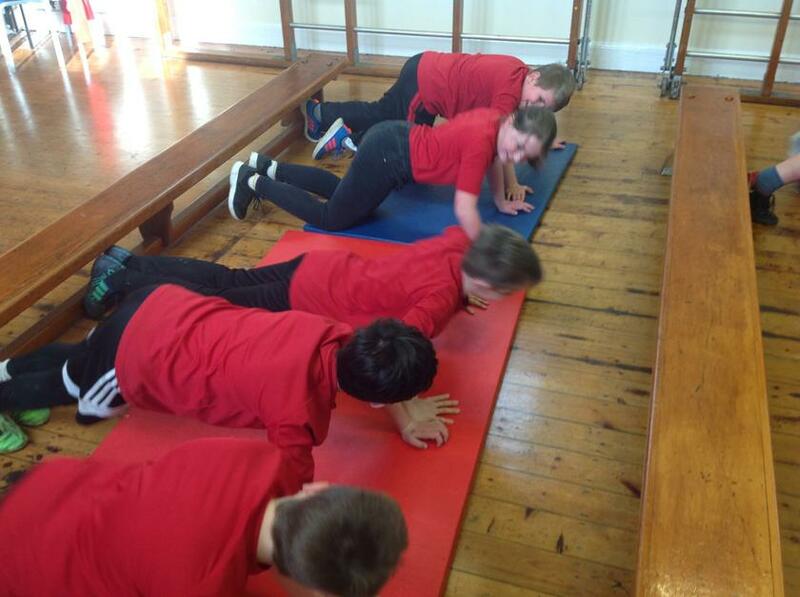 It was highlighted how important it is for us to take care of our mental health as well as our physical health, and how it is often neglected in modern society. 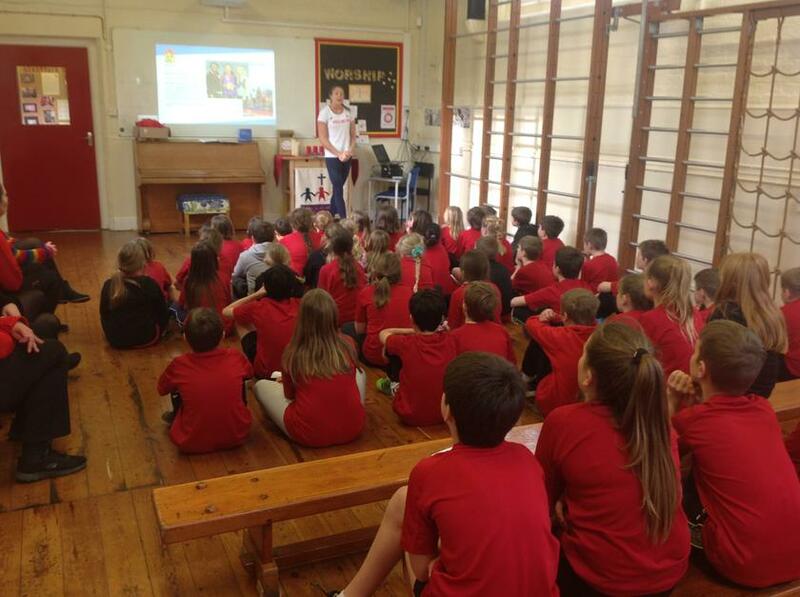 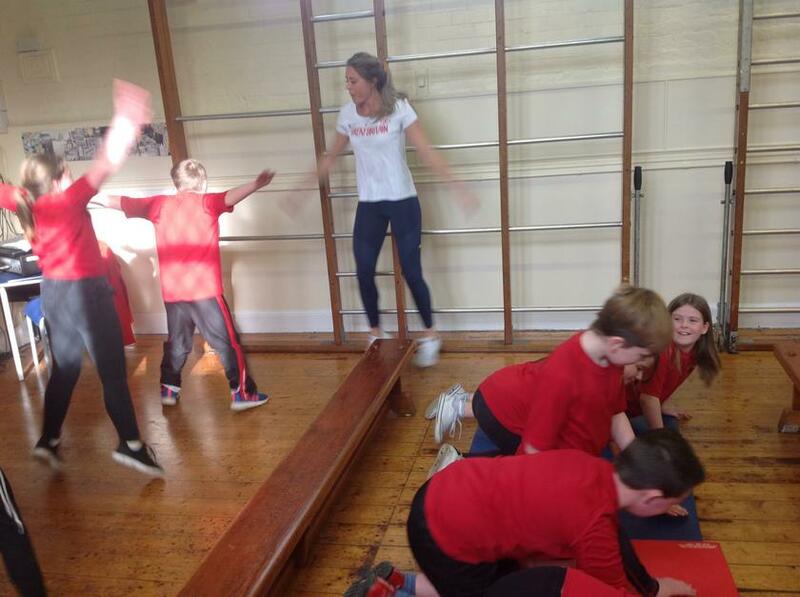 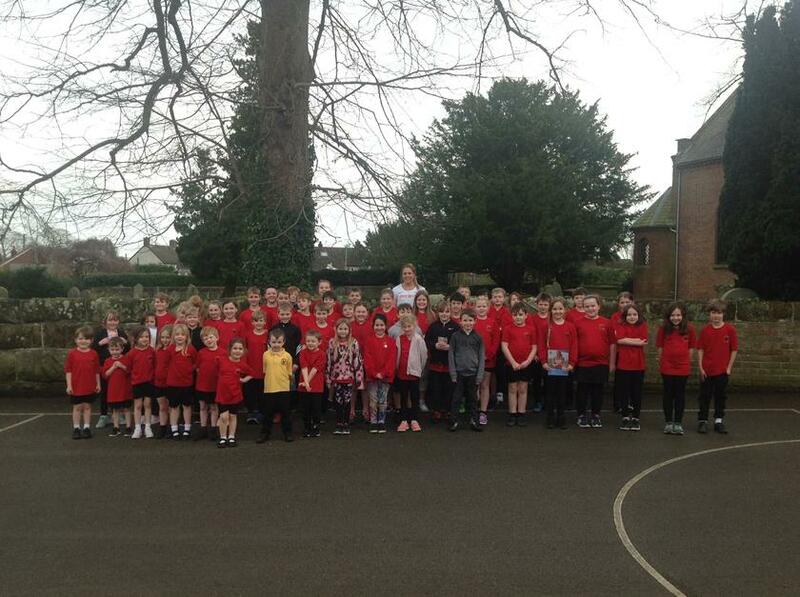 Yesterday we had the team GB heptathlete Katie Stainton visit our school, we raised a total of £316! 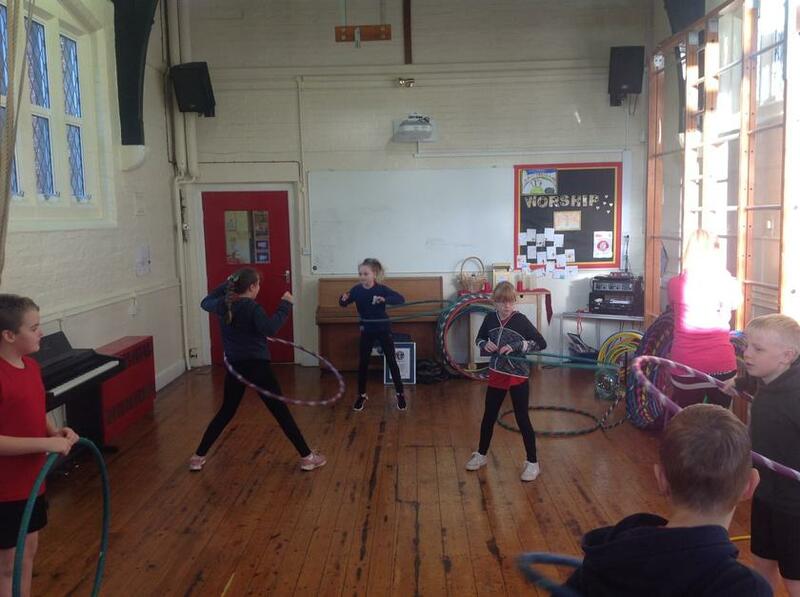 There were even some individual children who did exceptionally well and amazingly managed to raise over £35! 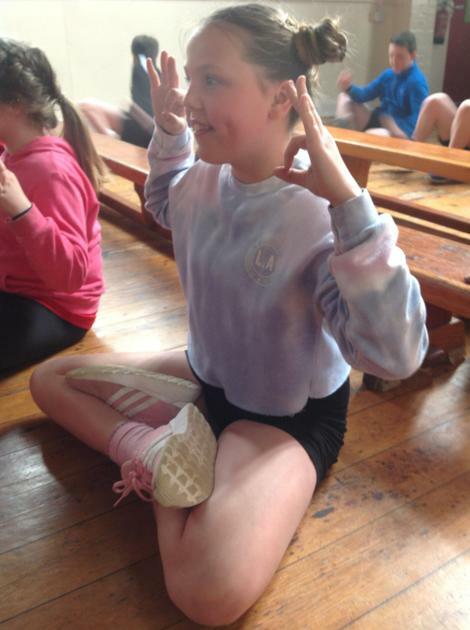 They had their photo with Katie, and that will be something to look back on when she is hopefully competing in the World Championships this year and the next Olympic Games. 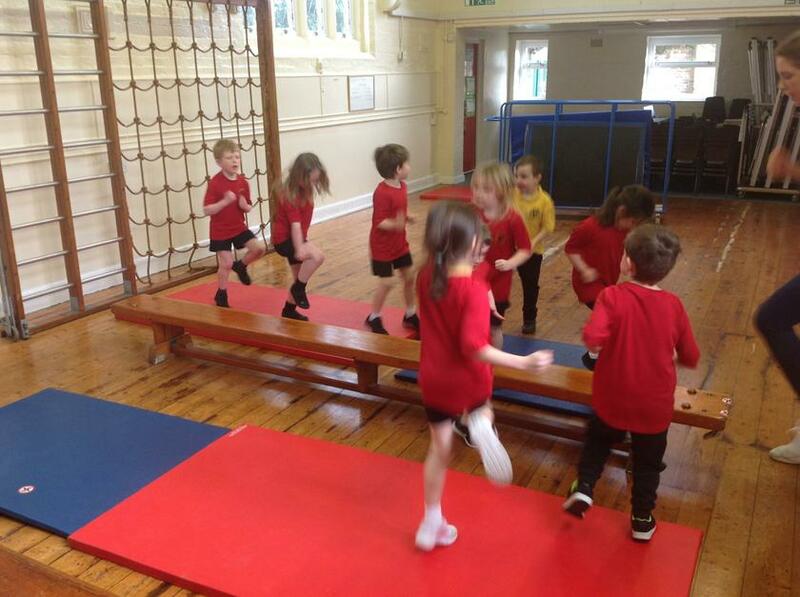 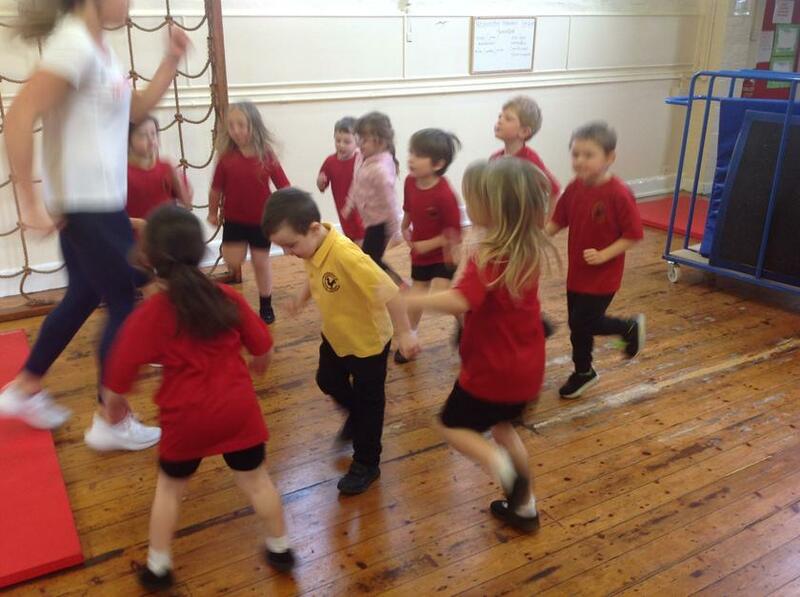 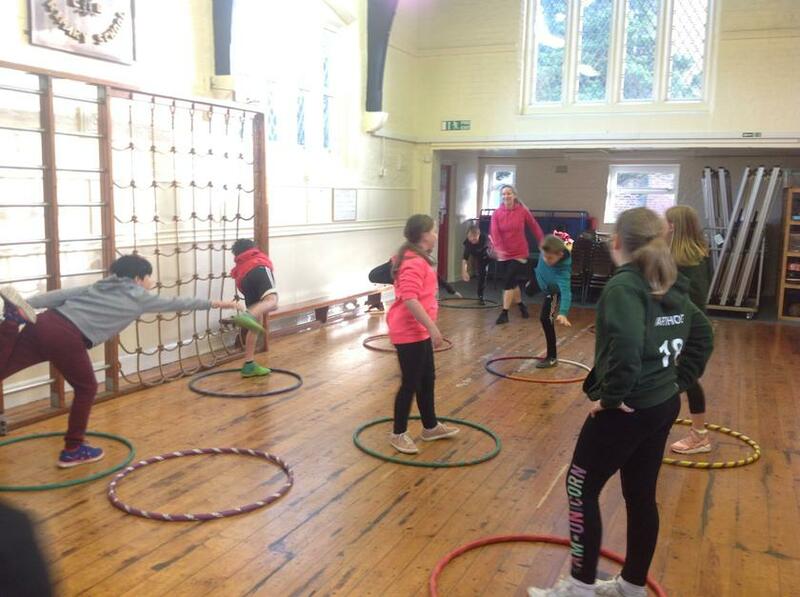 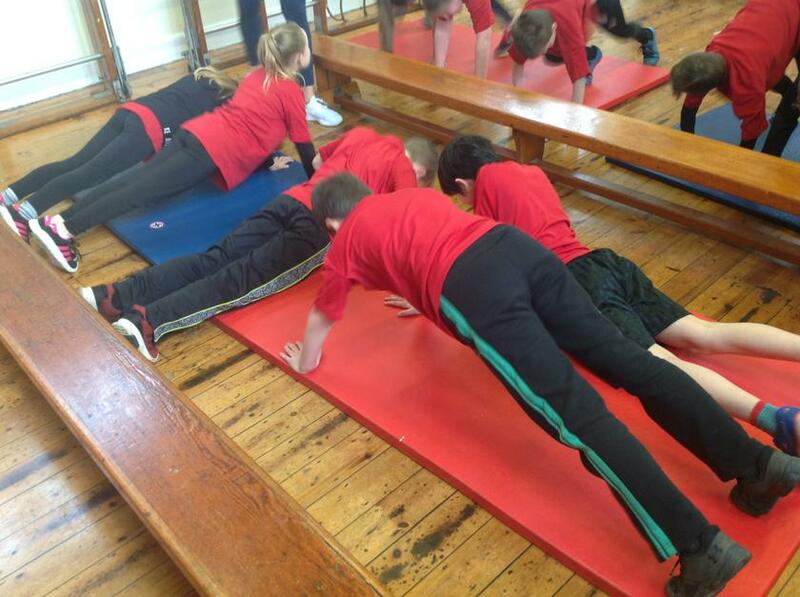 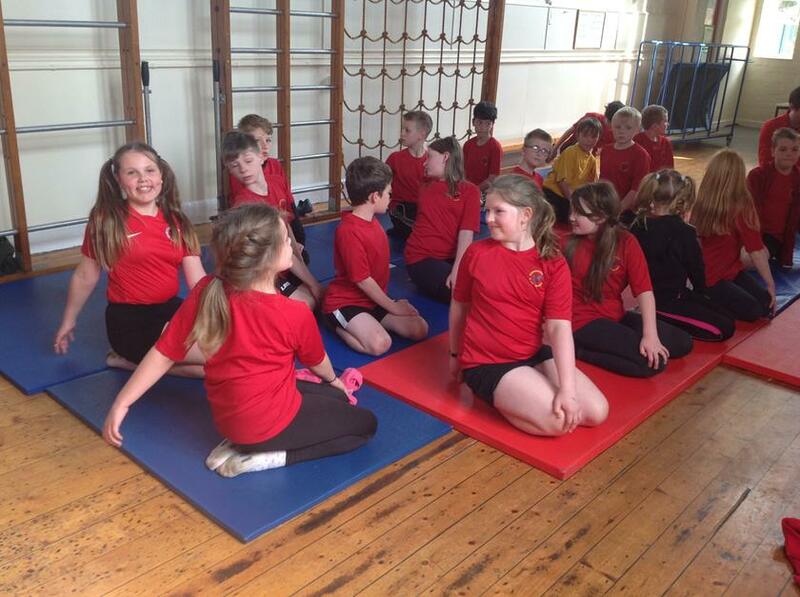 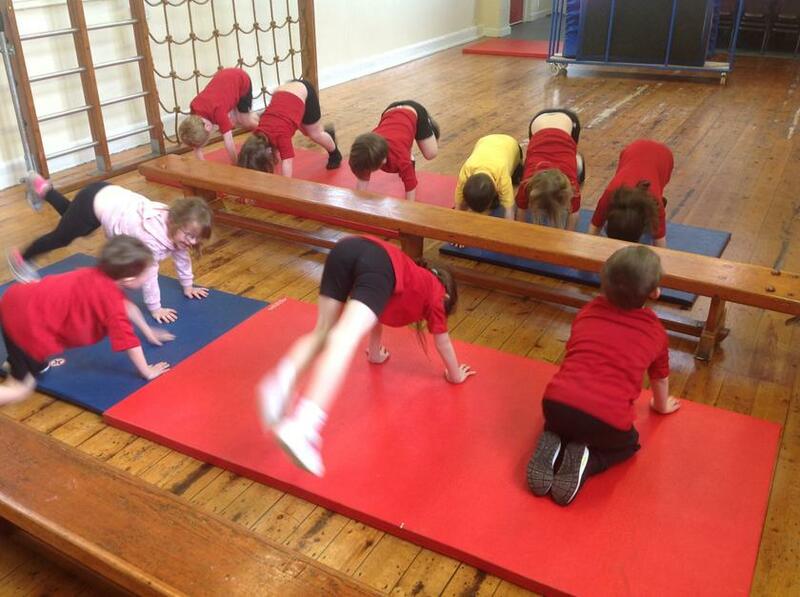 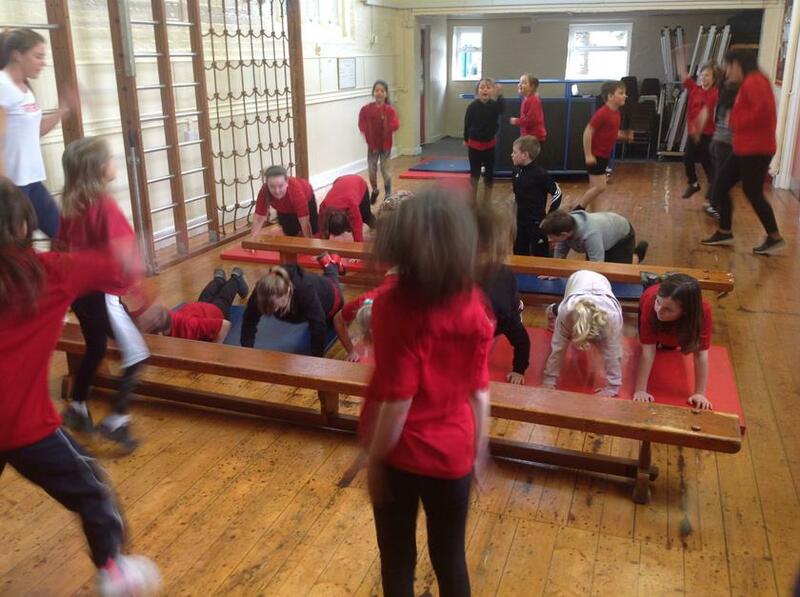 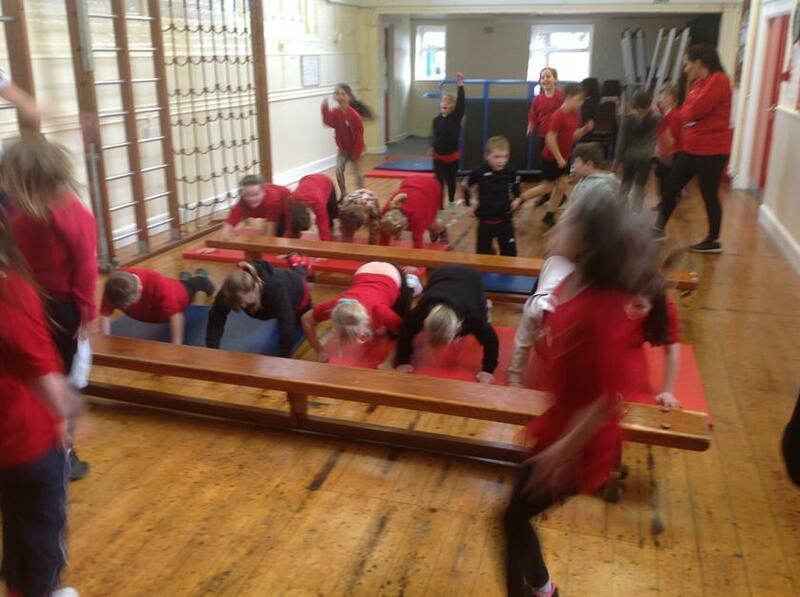 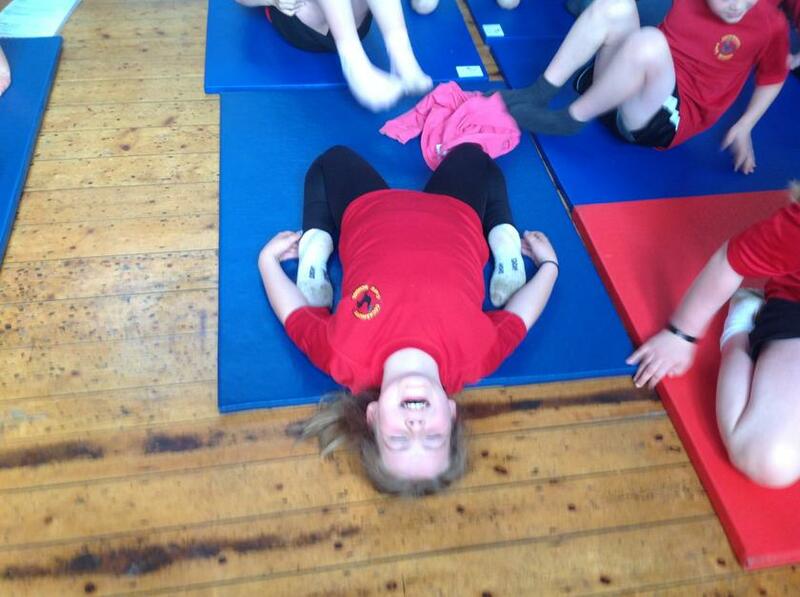 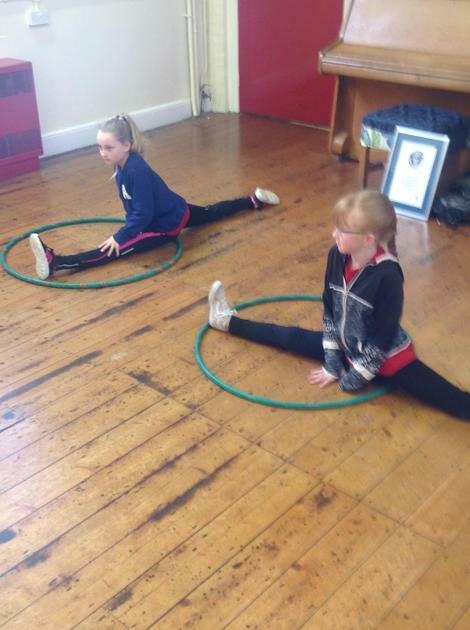 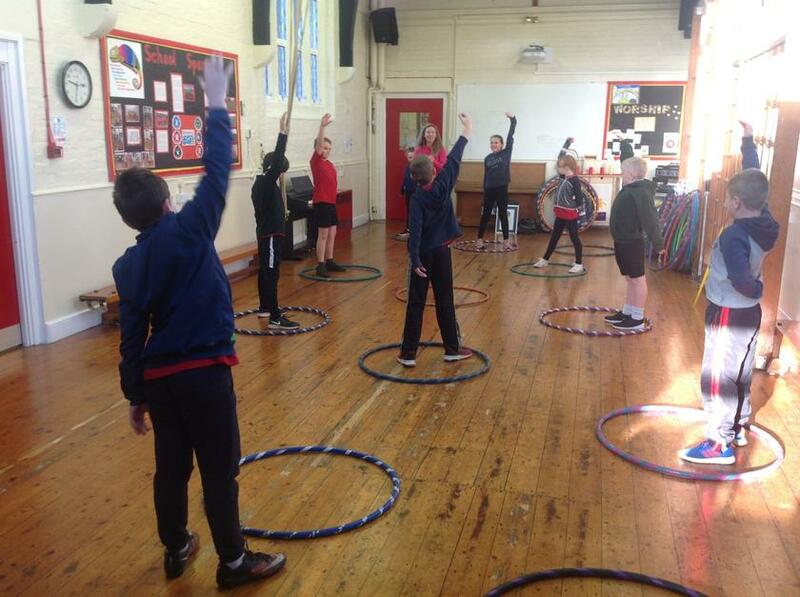 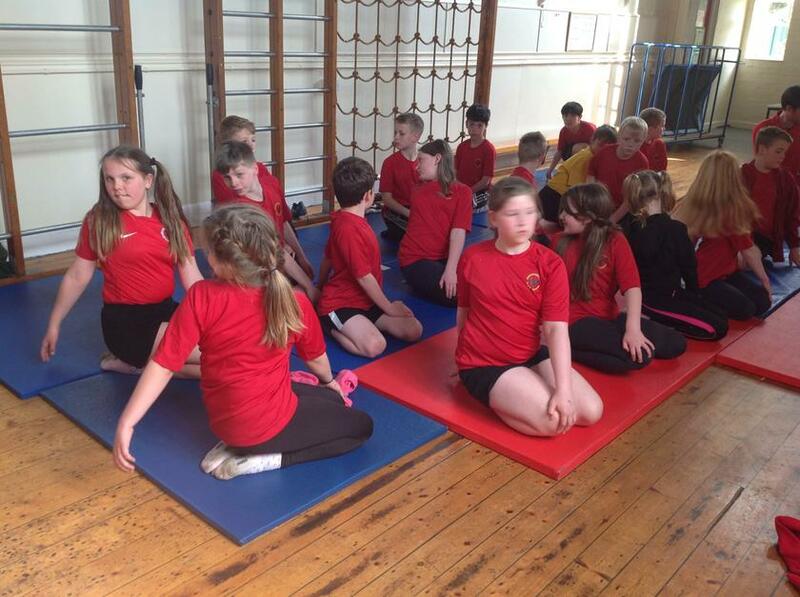 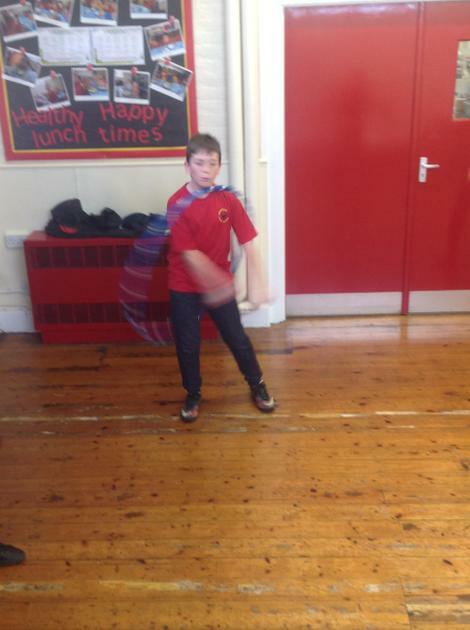 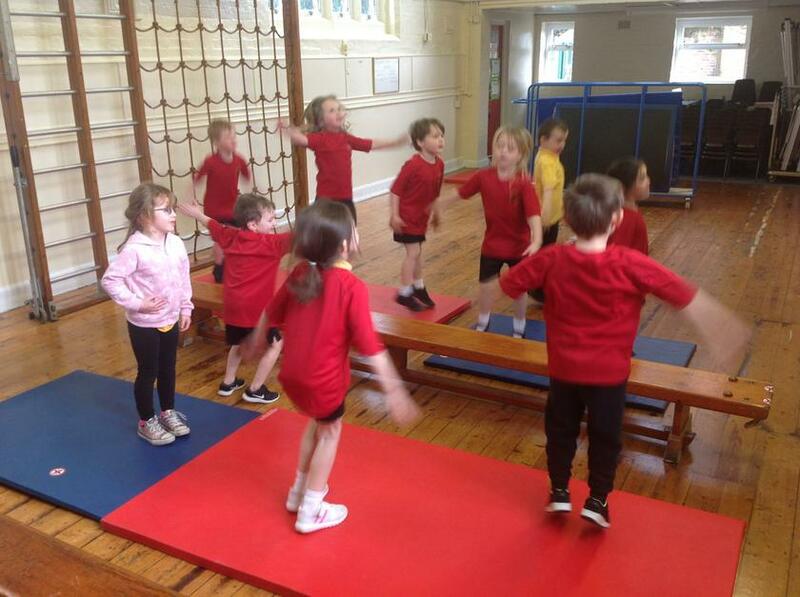 The children participated in a short fitness circuit that they can have a go at doing at home. 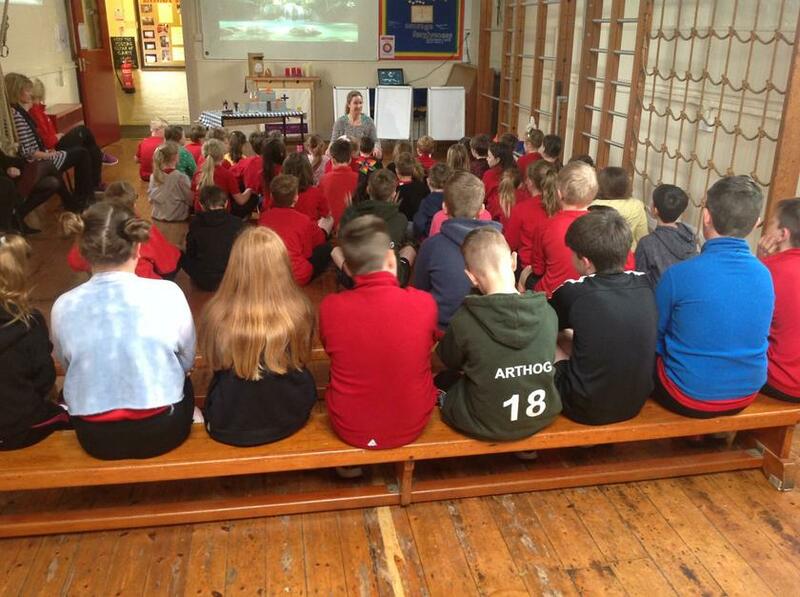 Katie talked to the children about her experiences; her high points, her low points and how it is important never to give up on your dreams. 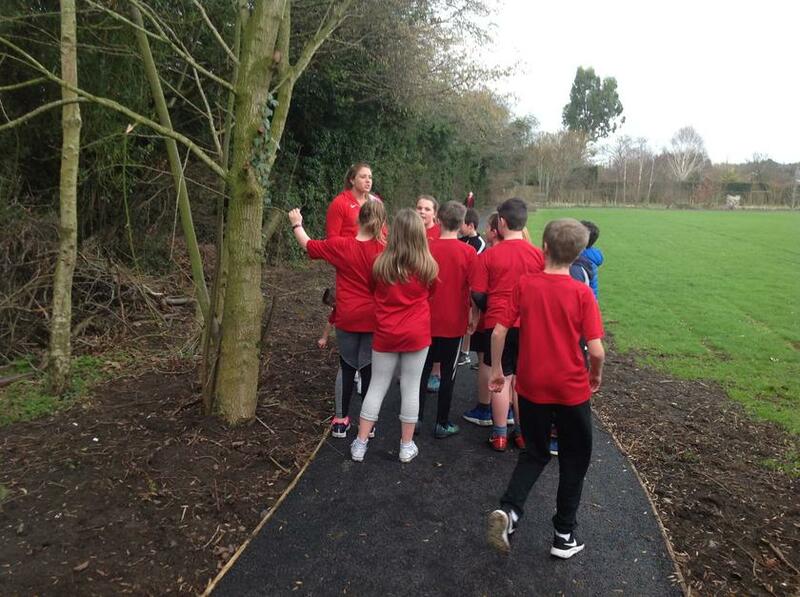 I thought it was particularly interesting how Katie had tried so many different sports at a young age and only started her journey into athletics at the age of 11. 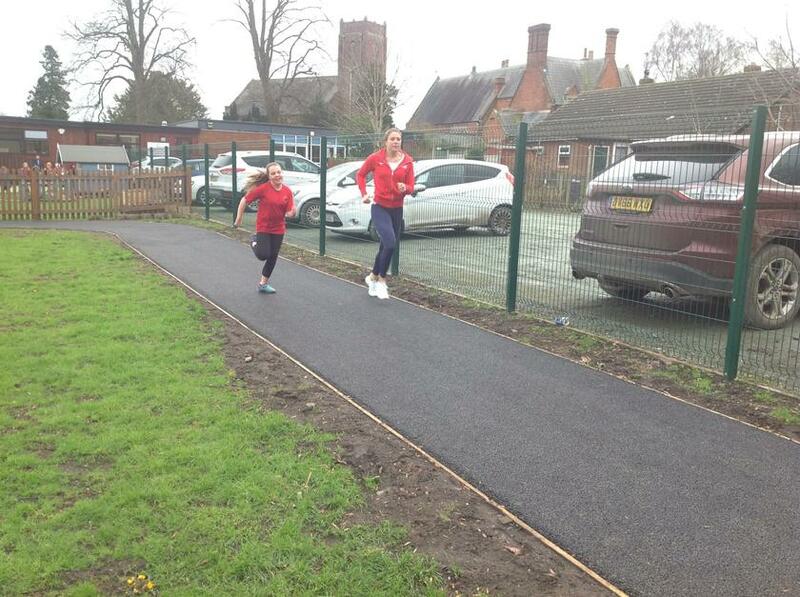 There might be many future team GB athletes here at Cockshutt! 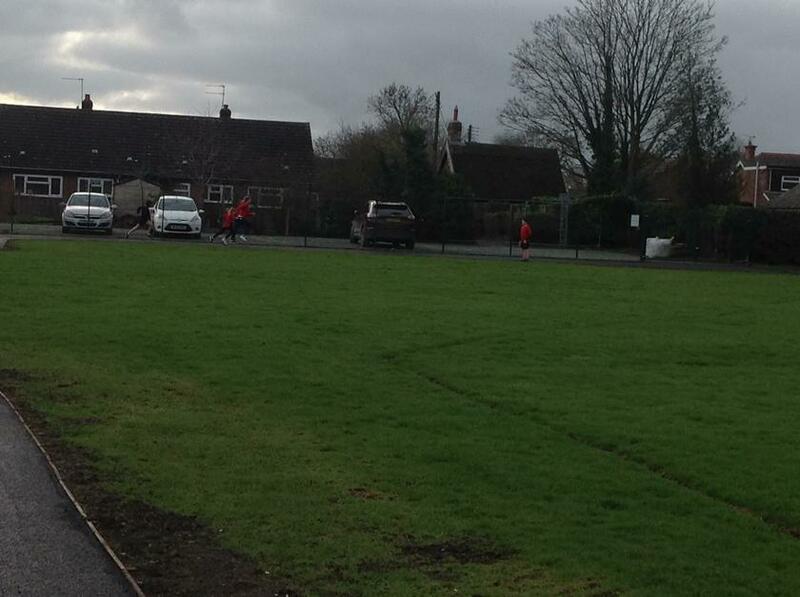 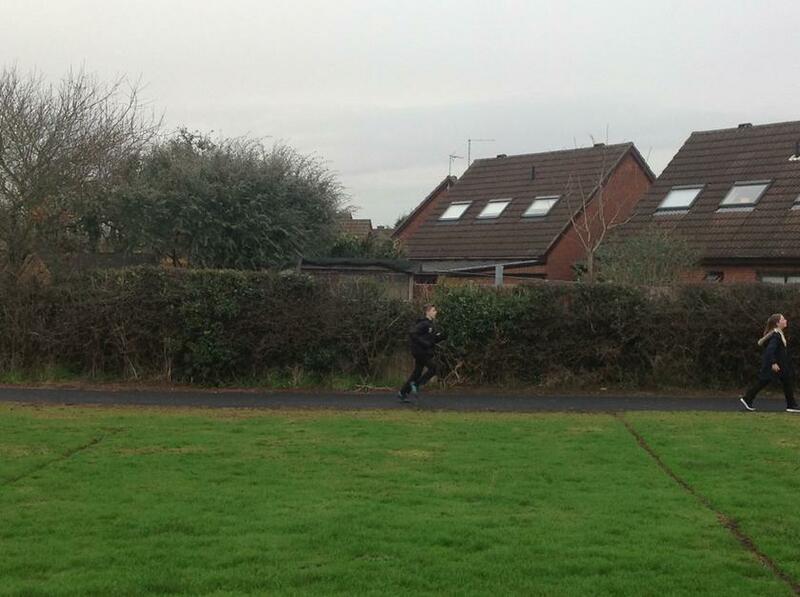 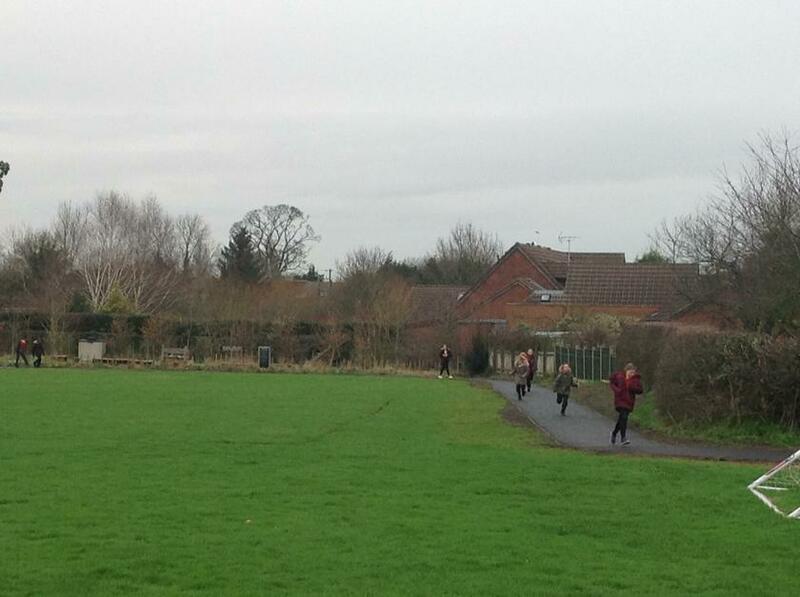 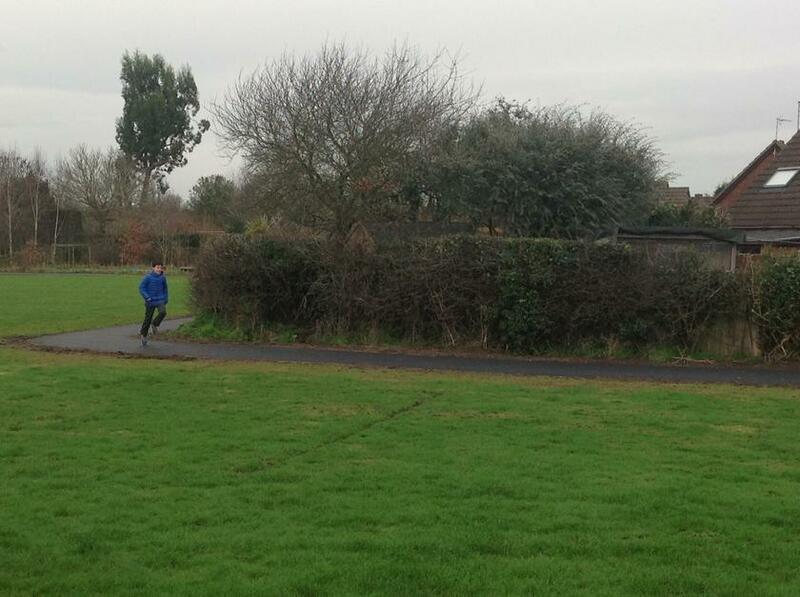 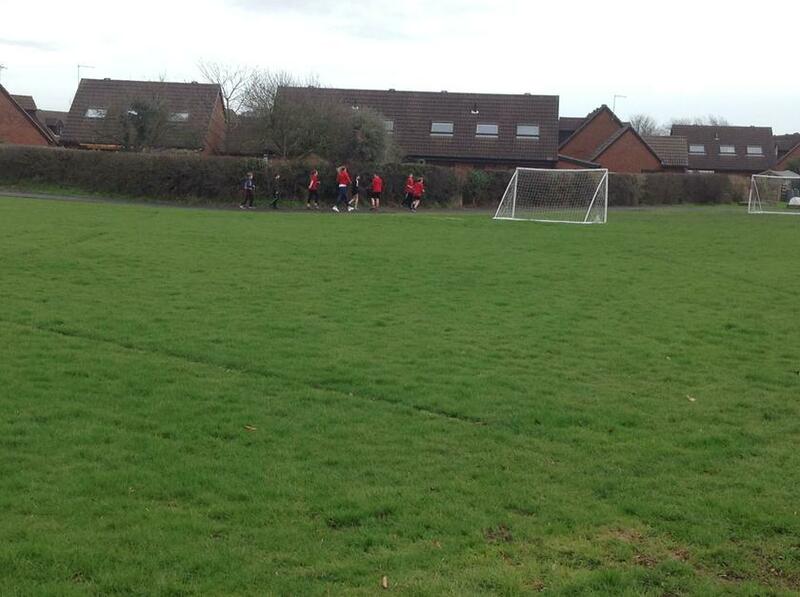 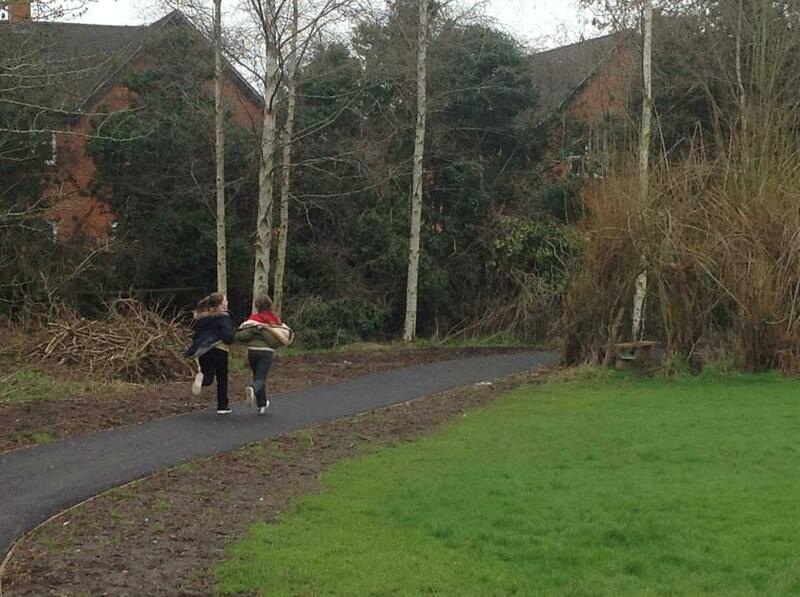 The children have had their first experience of running on the school's new daily mile track! 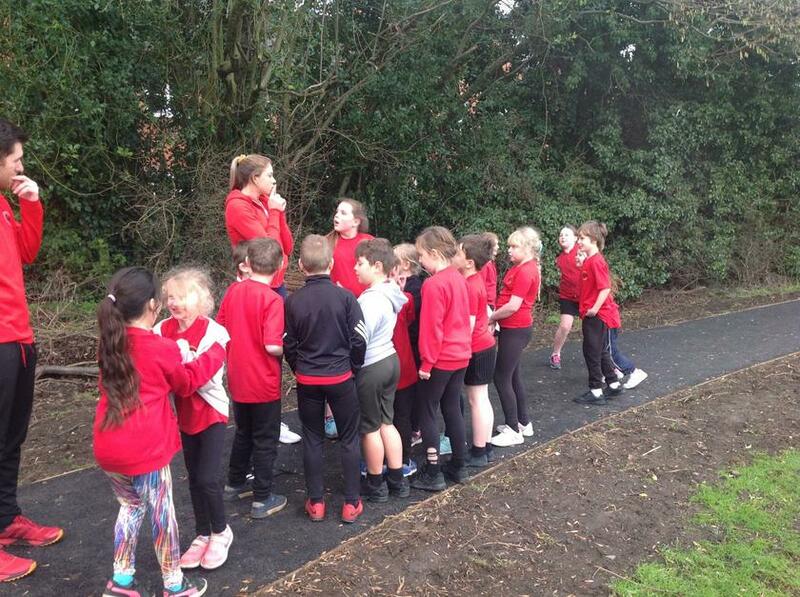 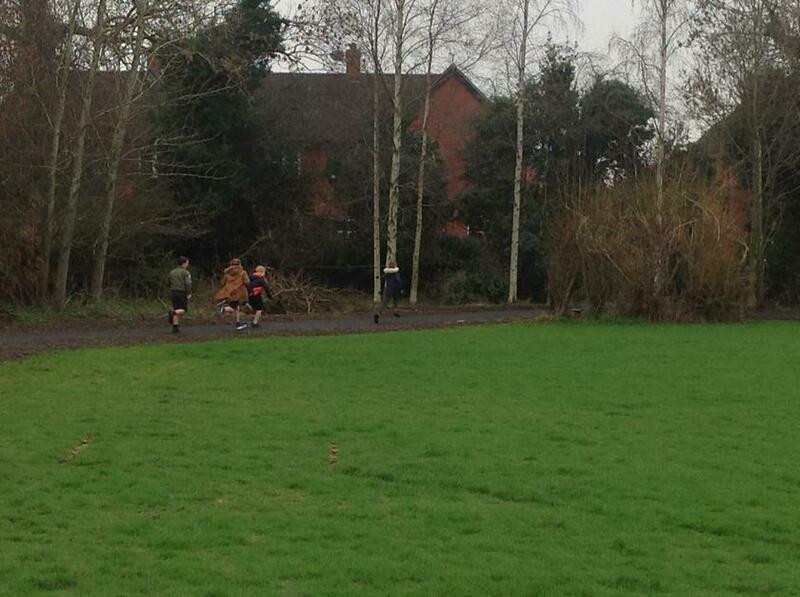 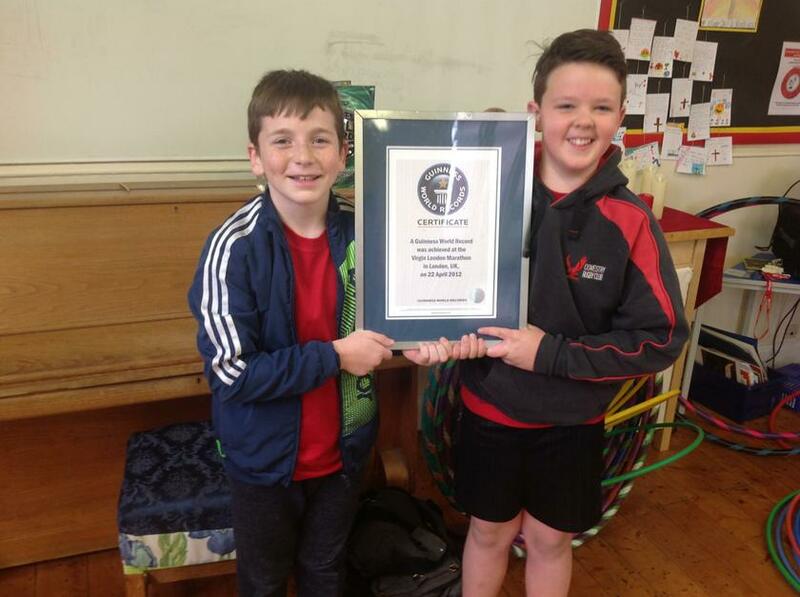 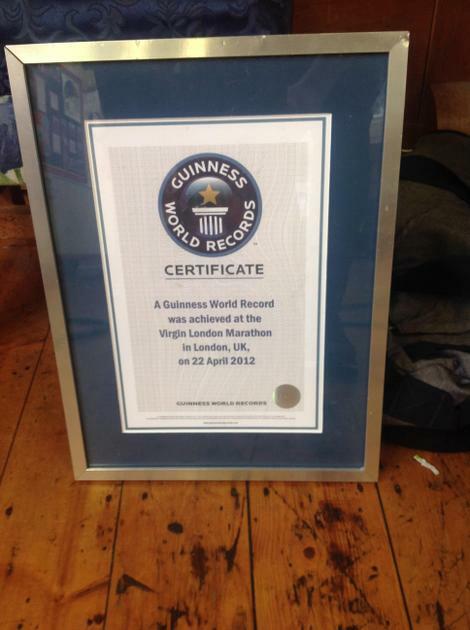 By running 'a mile' a day, the children are not only improving their physical health but also their mental health. 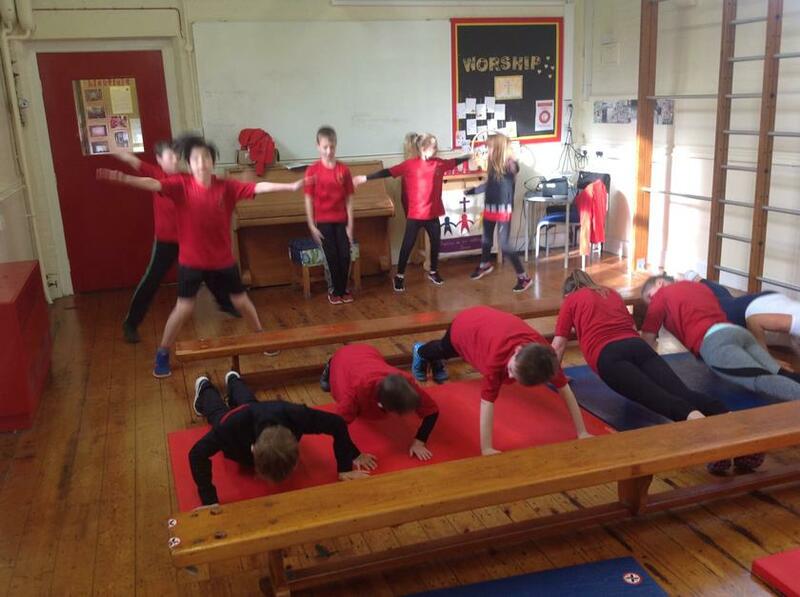 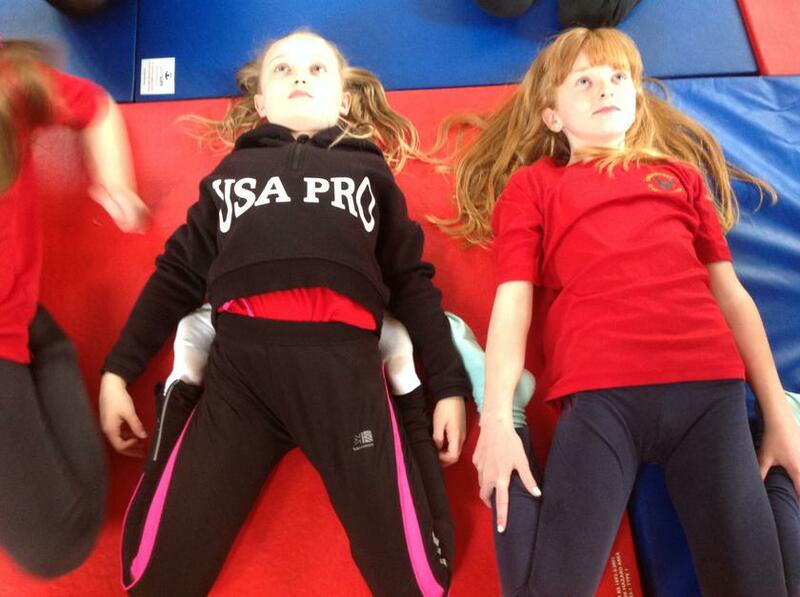 Research has shown that classroom performance is enhanced after a short period of exercise before lessons. 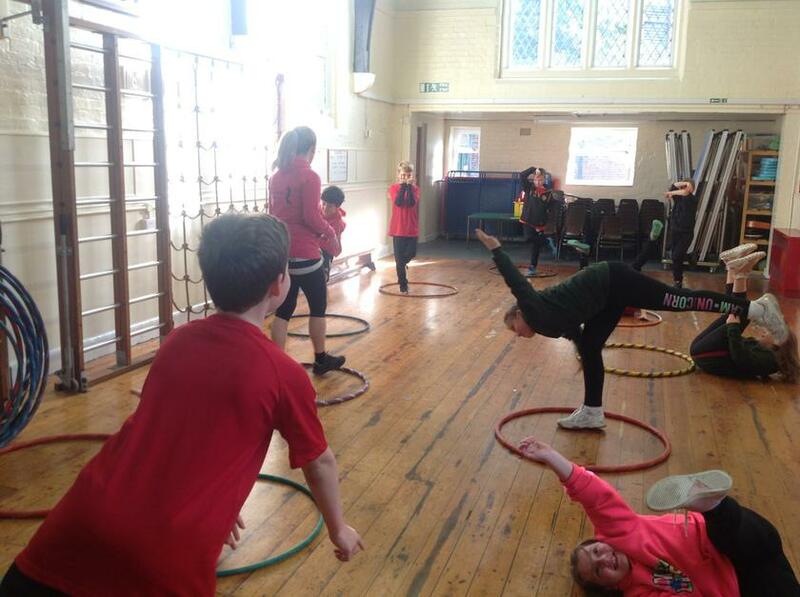 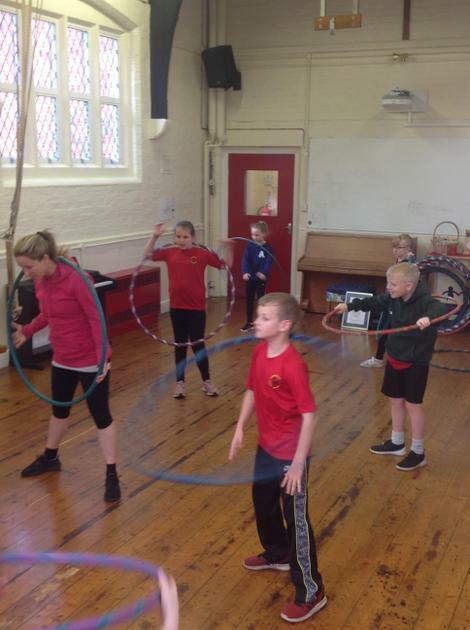 A big thank you to Sasha who came in from Hoola Nation on Monday to run workshops to inspire the children with both their physical and mental wellbeing. 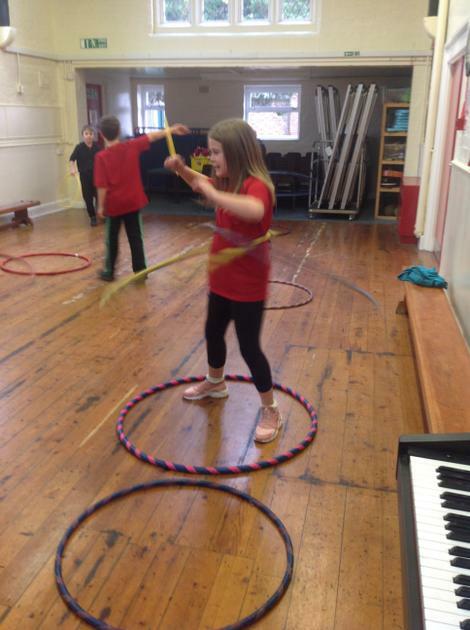 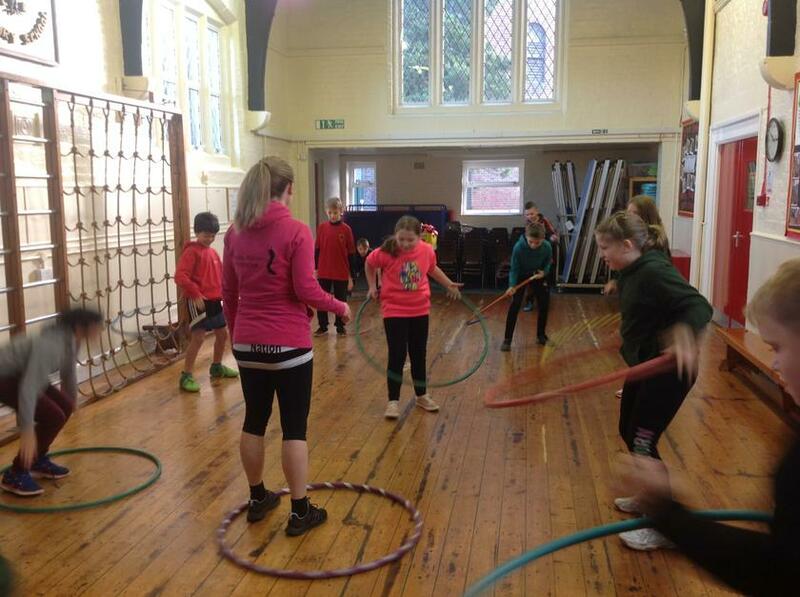 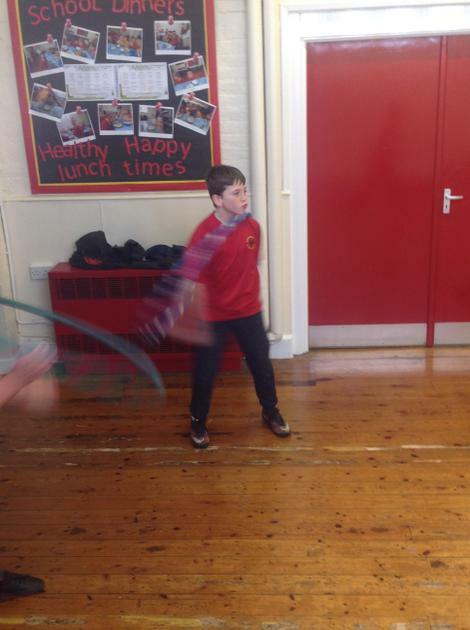 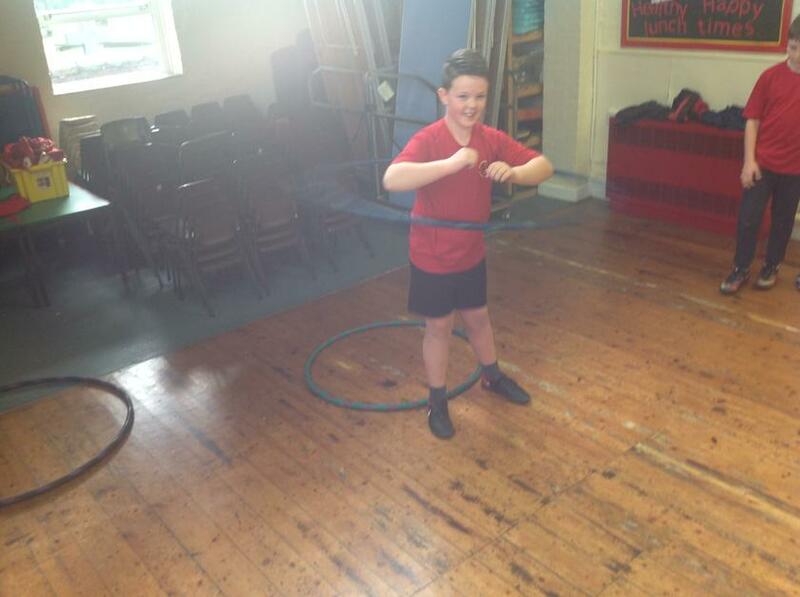 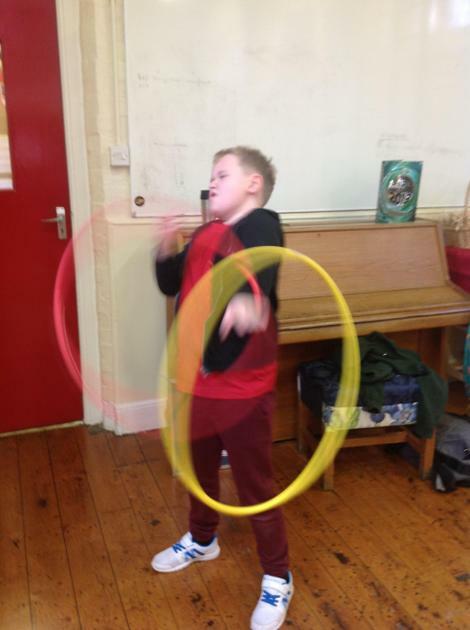 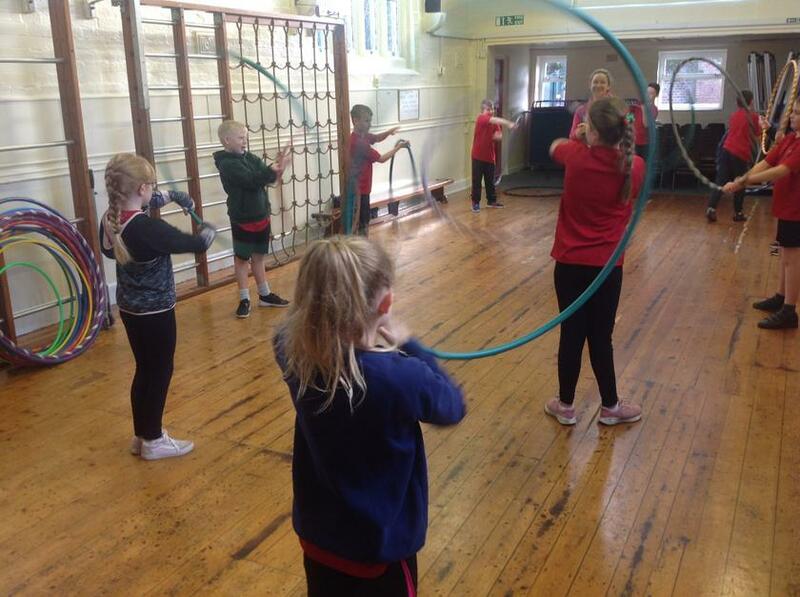 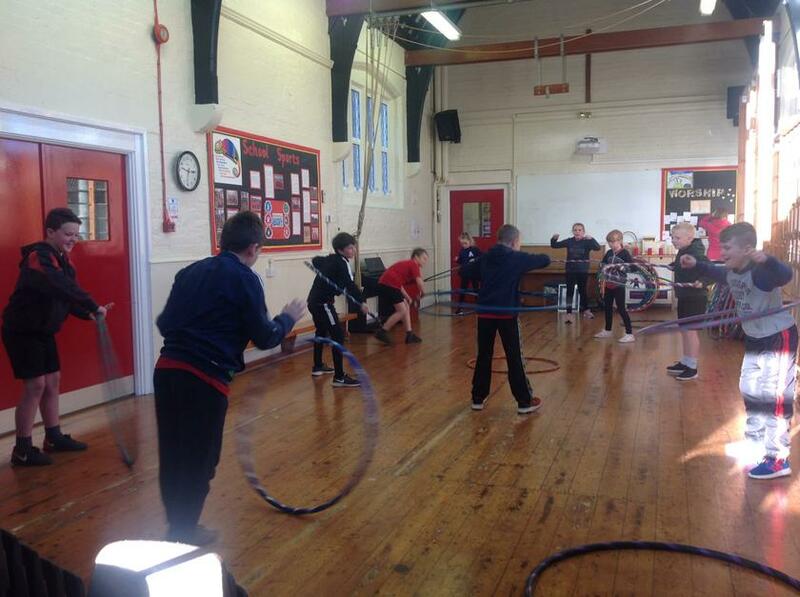 Every child went to the hall to try out some hoola hooping (even some of the teachers joined in). 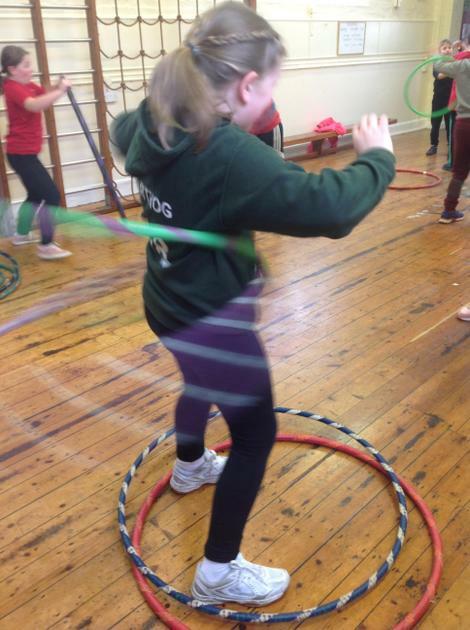 It was extremely fun and we all learnt some new skills! 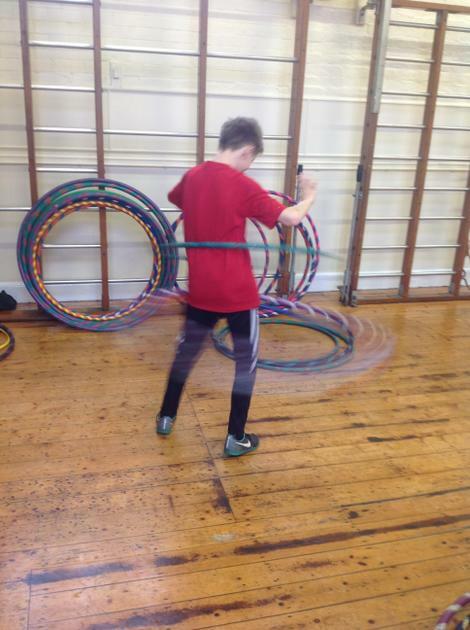 We will be hosting more exciting wellbeing days with Hoola Nation throughout the year.